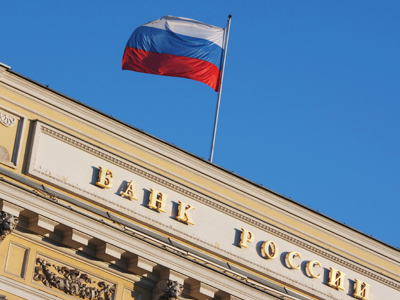 The Chairman of Russia’s Central bank Sergey Igantiev beats US Federal Reserve chief Ben Bernanke and the ECB head Mario Draghi in the World's Top Central Bankers 2012 rating, organised by Global Finance magazine. Russia’s Ignatiev was rated B+, improving his result from last year’s B rating. 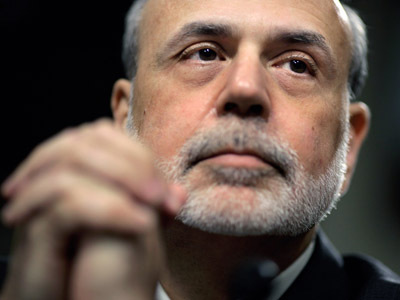 Meanwhile America’s Bernanke was rated B by Global Finance. He improved his result after only getting a C rating in 2011. Mario Draghi, head of European Central bank was rated B- in 2012. 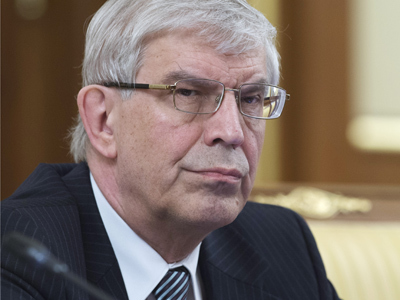 “Sergey Ignatiev performed great,” Sergey Guriev, the chief of Russian School of Economics, told RBC Daily. “Under his leadership the banking sector became more transparent; a deposit insurance system has been introduced. He also cut the number of the RCB employees”. The inflation rate declined from 18% to 6% over the ten years of Ignatiev’s leadership, Guriev said. Experts say, Bernanke also had success this year as he carried out two rounds of quantitative easing and managed to keep the inflation rate at a low level. He also won back the US rating downgrade by the S&P last year. Meanwhile, both central bankers failed to enter the list of world’s best bankers. An A rating goes to Canada’s Mark Carney, Australia’s Glenn Stevens, Malaysia’s Zeti Akhtar Aziz, Amando Tetangco Jr. from Philippines, Taiwan’s Fai-Nan Perng and Stanley Fischer of Israel.